30-mm braided catamaran net, available in black or white. A good combination of comfort and permeability, this 30-mm braided net is both comfortable to lie on, while letting the waves filter through its mesh while at sea. 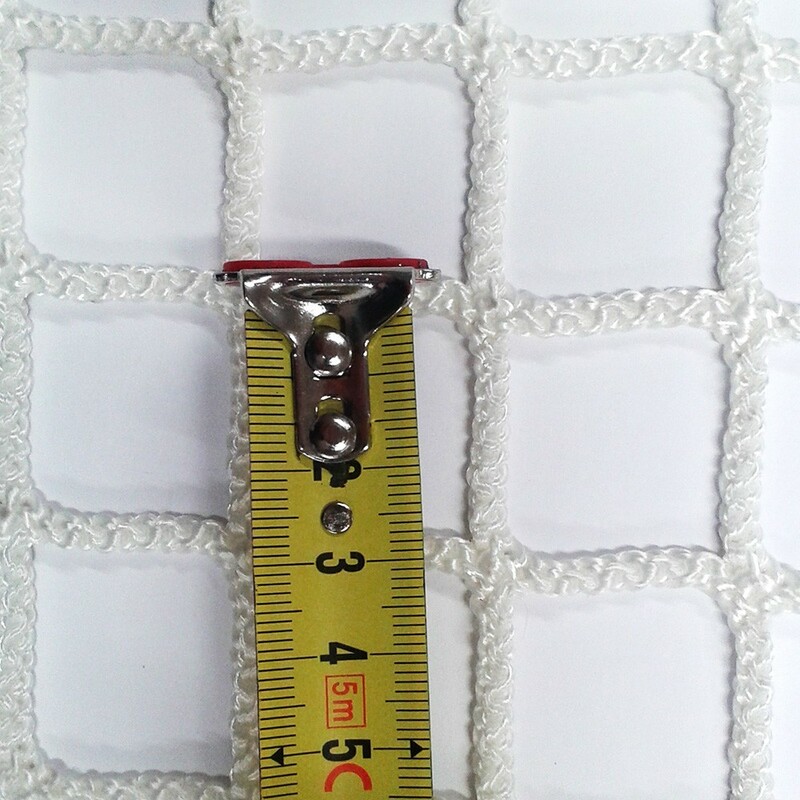 - 30-mm braided net for catamaran trampolines. Much more comfortable than knotted nets, which are uncomfortable underfoot, this braided net will create a very relaxing area for your passengers. The mesh will also allow waves to filter through it when navigating at sea. - UV-resistant polyester. Like all our catamaran nets, this model is treated against UV rays. Made of polyester, it is very resistant in marine environments to guarantee its durability. - Available in black or white. This net is available in black or white to better match the colours of your boat. - Custom-made in 3 to 4 weeks. We design your net based on your specifications. Une your quote has been signed off on, we manufacture your net in 3 to 4 weeks. We recommend that you soak your net in cold water prior to installing it on your catamaran.